Collection of famous Vermont proverbs, true sayings and wise words. Use words and image sayings to keep you moving forward! 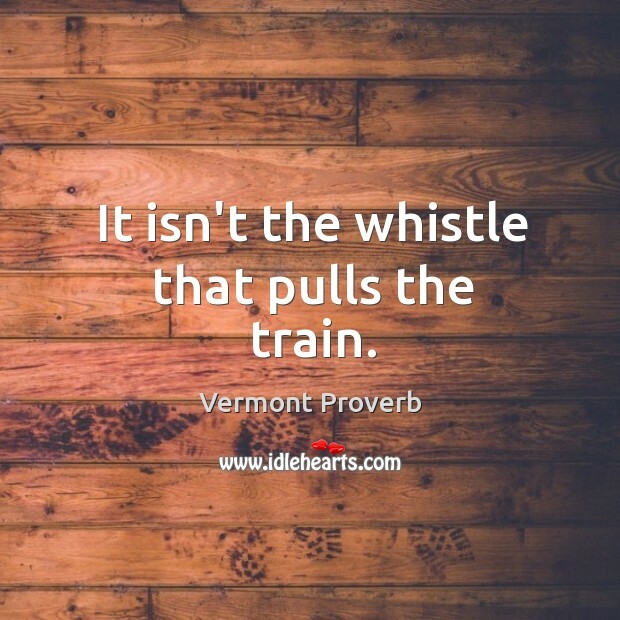 It isn't the whistle that pulls the train. 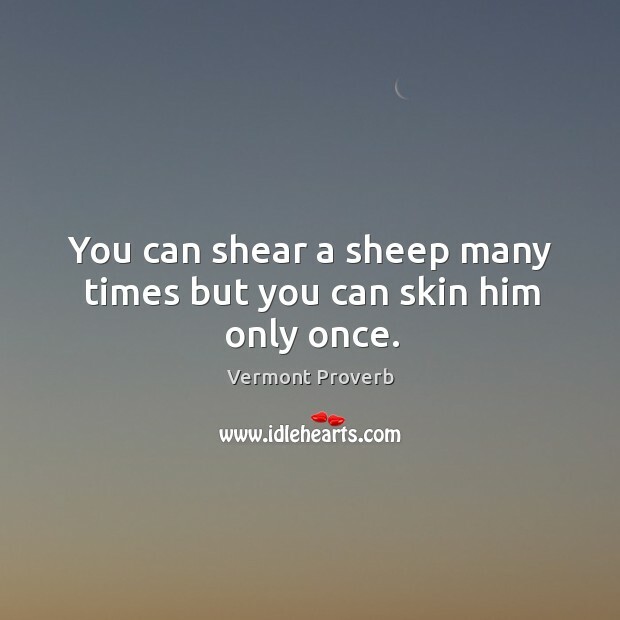 You can shear a sheep many times but you can skin him only once.